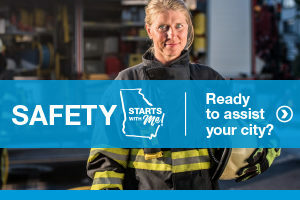 Orchid Medical is a leading, national provider of integrated ancillary and surgical cost containment solutions to over 300 clients in the workers’ compensation industry. 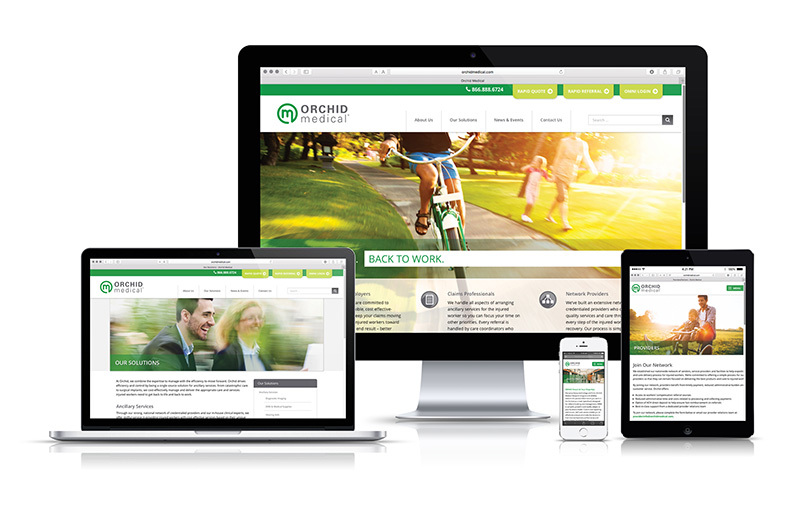 Orchid Medical wanted to rebrand the company. 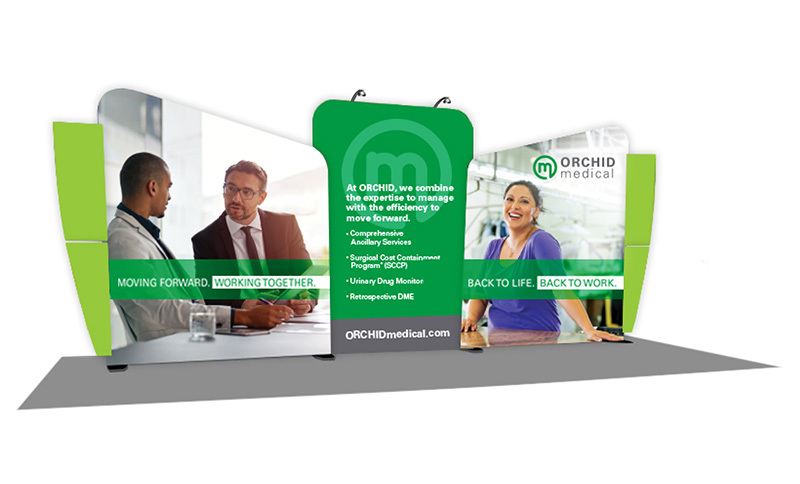 Their overall brand lacked consistency and didn’t act as a proper representation of Orchid Medical visually. 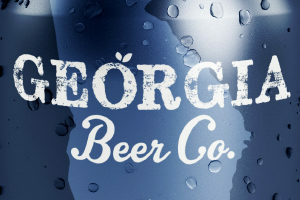 They wanted to be rebranded in a way that would unite both the brand and the messaging. 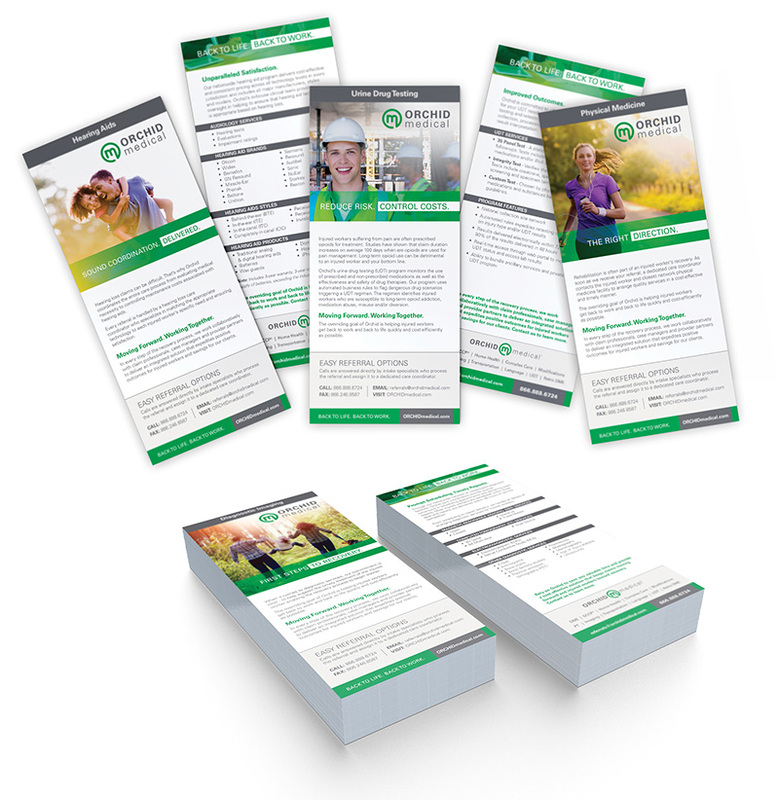 Through brand positioning, Mopdog overhauled Orchid Medical’s logo, website and print ads to add meaning to the brand. 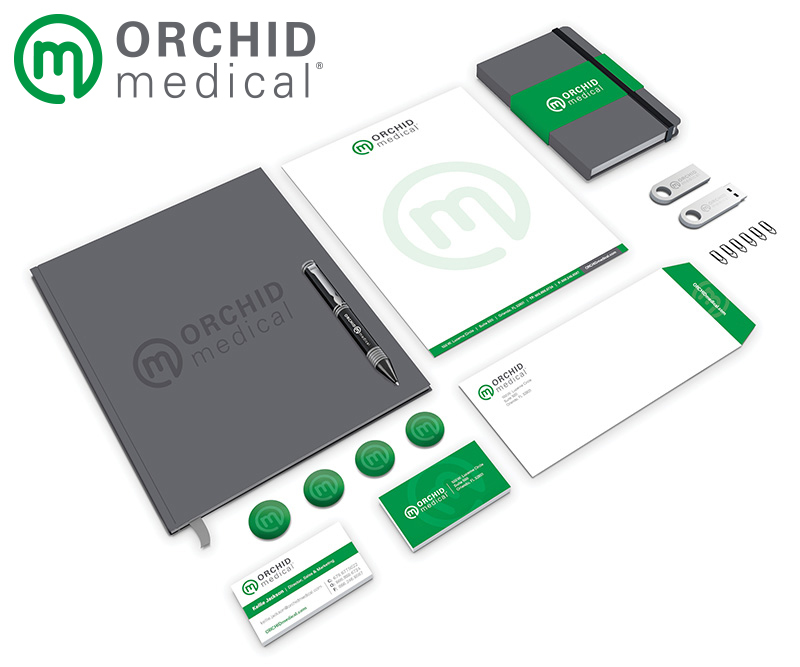 Mopdog gave Orchid Medical a new modern logo with a bit more simplicity to better convey the client’s message. 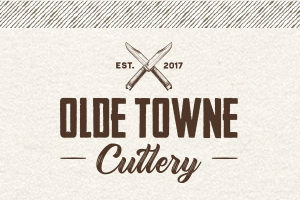 Mopdog set up a branding “style guide” for the company moving forward so that all of their material, whether digital or print, would match the brand and convey the same message.